Arjan Snaterse is owner and WordPress specialist at Uprise and co-owner of Radish Concepts. Worked in the SEO industry and now fully focussing on WordPress development. 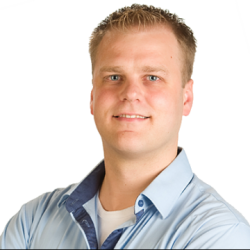 Arjan has developed the Local SEO plugin together with the team at Yoast. Our Local SEO and Local SEO for WooCommerce plugins help you to be found by patients or customers in your neighborhood. To make sure you don’t miss out on any of the great functionalities, we’ll publish some posts on how to use these plugins best. We’ll most probably even reveal some possibilities you didn’t know about! In this post we’ll tell you how to use these plugins to set up your landing pages. To get started: here’s the installation guide and configuration guide. It won’t hurt to read those first! If your business exists of one store or office it’s pretty easy for you. You just need one landing page. Do you have multiple locations? Then you should create separate landing pages for every single business you own, as well as an overview page of all your locations. Further on we’ll explain how to do this. Don’t know how to set up your website for multiple locations? Please take a look at our guide. What to show on your landing pages? Each landing page should at least show the name of your business, your address and a phone number. You can create a new page for that, in case of a single location. In case of multiple locations you can create a new Location (a post type that appears in the left hand menu, when you tick the box multiple locations). On the page you can enter your business name as the page title. Adding some keywords and your city to the title may be a good idea for Local SEO ranking factors, but as always: don’t overdo it. But when you have multiple locations with the same business name, adding your city to the title as well will create diversion between the pages. Take a look at our guide for more options or methods to add the address. For more options please check our guide. For meta descriptions the same rules apply as for regular pages on your site. Although they don’t count as a ranking factor, you do want to make them as appealing as possible. The meta descriptions aren’t shown in the local packs, nevertheless they’re still visible in the organic search results. So you’d want to convince visitors to click on your link. If you don’t want to do this by a shortcode and implement it following the WordPress template hierarchy you can use the archive-wpseo_locations.php file for it. If the file doesn’t exist yet, you can just create it and loop through the posts. Please look at our knowledge base for a more detailed explanation. We hope you’ll get more out of our Local SEO plugin or Local SEO for WooCommerce plugin with the help of this post! For more options please check our guide. 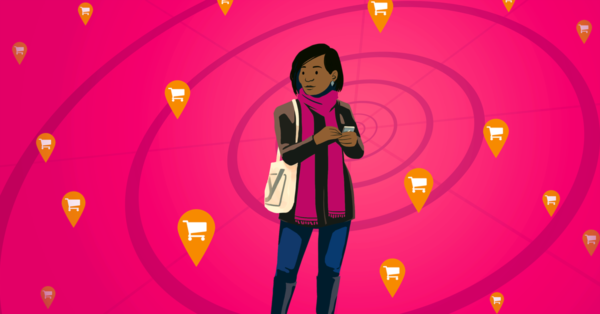 In our next post we’ll explain more about the possibilities of the store locator.